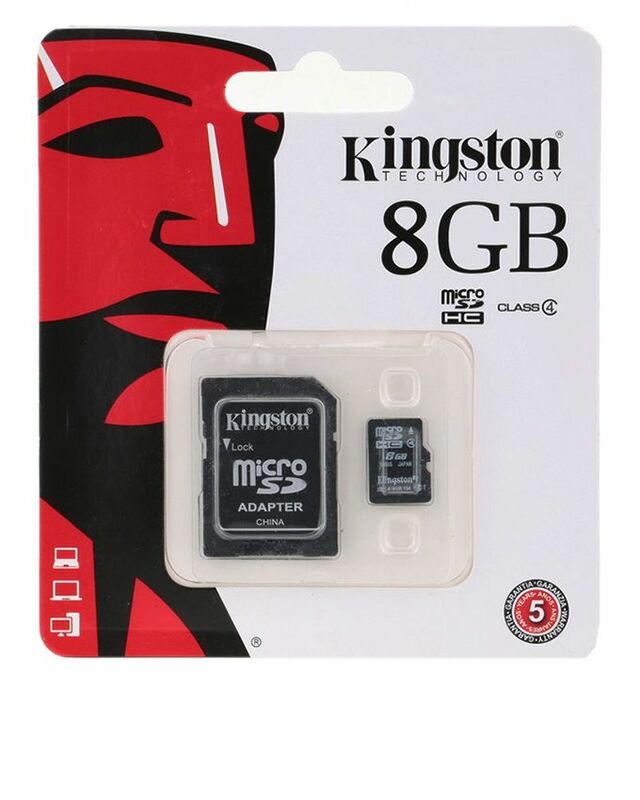 Kingston-MICRO-SD-8GB-Memory-Card Kingston MICRO SD 8GB Memory Card Buy Online Kingston-MICRO-SD-8GB-Memory-Card in Karachi, Lahore, Islamabad All Across Pakistan with Our Best Price Buy Online with Free Cash On delivery | ClicknGet Product #: 147 4.4 stars, based on 89 reviews Regular price: Rs 1100.00 Rs1100.00 (Sale ends 5 November! ) Available from: Clicknget Condition: New In stock! 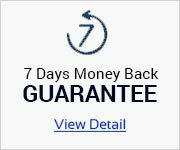 Order now! 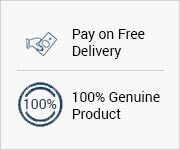 Allows you to maximize today's revolutionary mobile devices. 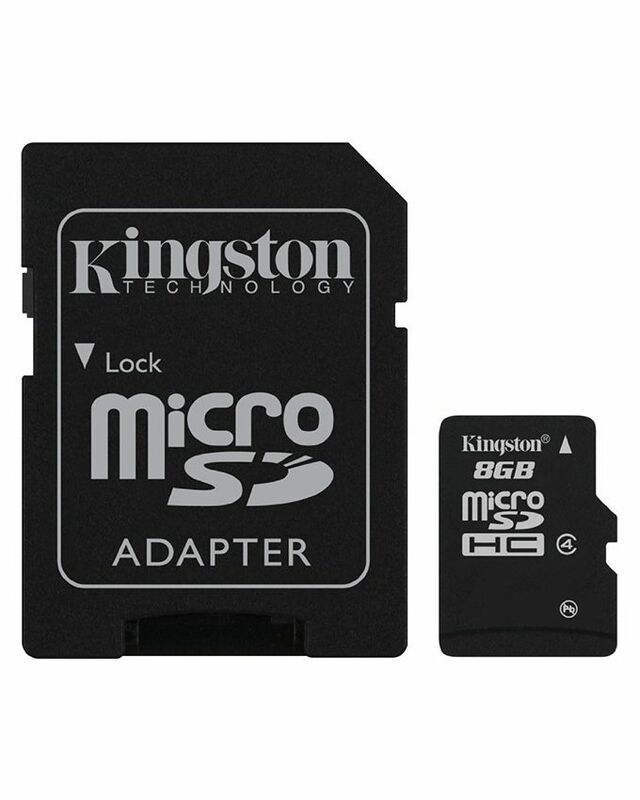 Identical in physical size to today's standard microSD card. 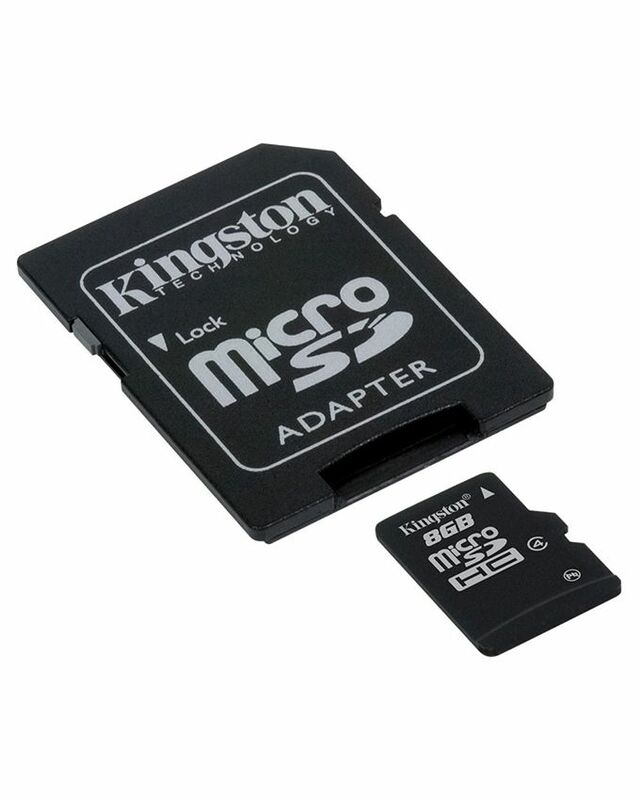 you can trust and rely on Kingston's microSDHC cards.